The Financial Conduct Authority (FCA) has presented the Royal Bank of Scotland, the National Westminster Bank and Ulster Bank with fines amounting to £42 million collectively. What did the banks do wrong? These charges, which were announced late last month, are essentially punishment for an IT failure that occurred in summer 2012 – when a software update prompted the emergence of a glitch. Once it discovered this, the bank decided to uninstall the update without testing out the consequences first. This resulted in problems for the banks' payment processing systems. Customers across the country and in Ireland were inconvenienced, as some were unable to access their money or carry out the simplest of transactions. The regulatory body confirmed plans to fine RBS at the start of November, while the investigation into Ulster Bank was still under way. As a subsidiary of RBS, NatWest also faces the fines. The FCA's director of enforcement and financial crime, Tracey McDermott, commented: "Modern banking depends on effective, reliable and resilient IT systems. The banks' failures meant millions of customers were unable to carry out the banking transactions which keep businesses and people's everyday lives moving." 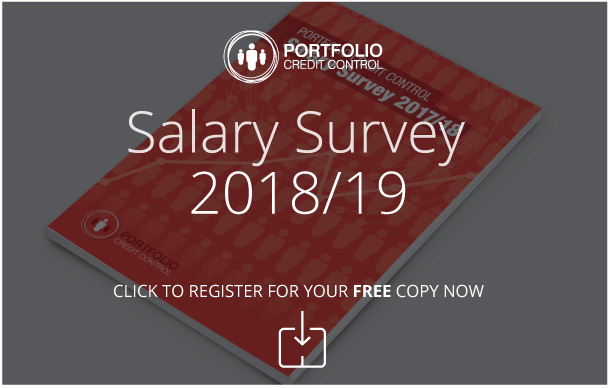 At Portfolio Credit Control we have a great deal of experience in recruiting for financial roles. We assist a range of clients – from large organisations to smaller companies – in identifying the most suitable candidates for their job vacancies. Whether you need a credit analyst or a sales ledger, we will provide invaluable expertise that will help you make an informed decision. Our ultimate goal is to find the right person for each job. To find out more about how we can enhance your recruitment process, contact us by phone on 020 7650 3199, or email us at recruitment@portfoliocreditcontrol.com.